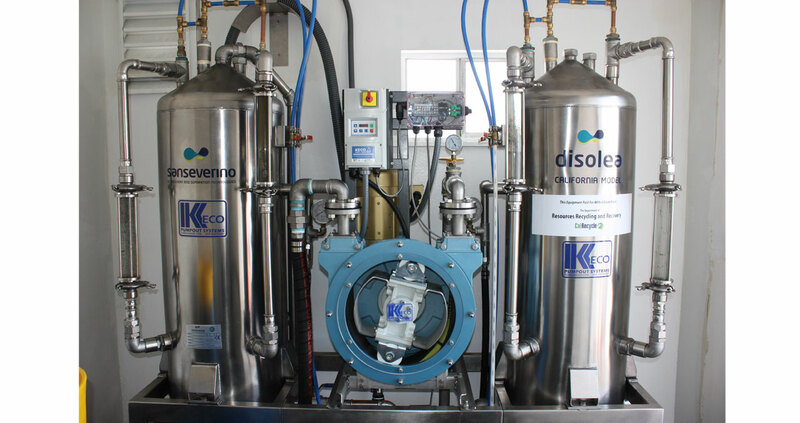 KECO has designed a Revolutionary Bilge Water Marine PumpOut system that provides real-time oil/water separation. The continuous pumpout operation allows for uninterrupted service providing a more user friendly experience. The oil is collected into a containment tank while the separated water can be discharged into Sewer for further treatment. The Bilge-water PumpOut system is comprised of a Fixed Pump which is installed at the “Point of PumpOut”, and the Oil Water Separation unit that is installed remotely in the marina. These pre-packaged systems are easy to install and require little maintenance.